Supafly Promotions DJ Service, Omaha party djs, Omaha wedding djs are able to guarantee your total satisfaction because our Omaha DJs and office staff are fanatical about customer/client service and love what they do. We enjoy supplying supafly dj entertainment for every event we do. We also help you from beginning to end with your event planning process. We serve hundreds of events in "Omaha" so when it comes to a local "supafly" touch, Supafly Promotions is the omaha dj company to contact to get the most fast, fun and quality service. Insurance: Coverage covers company and performer for an damages or losses during event. Limited coverage availabe for client. Ensure that your guests have a great time! 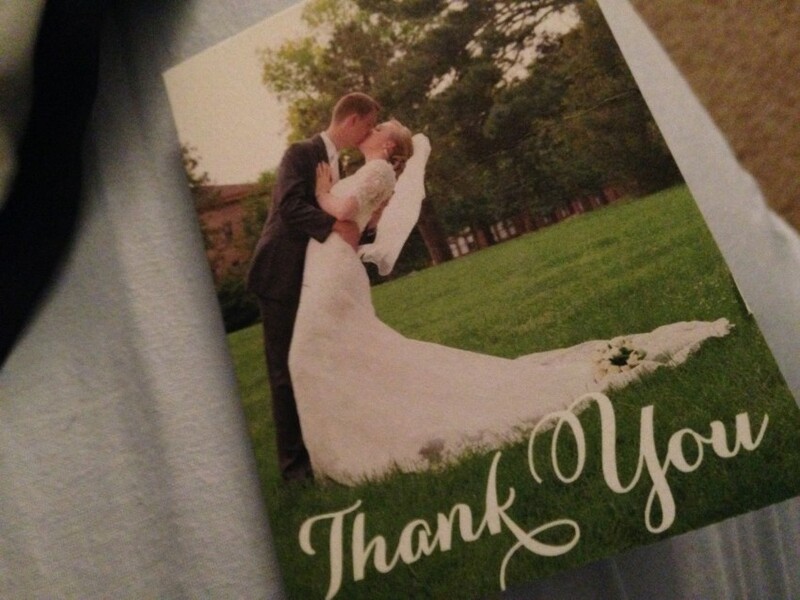 And a Thank you to you, the client, for letting us be a part of your event! We Offer Professional Omaha Area DJS and help your prepare for your special event In Omaha from start to finish, Since 2008. Supafly Promotions, Mobile DJ services has been playing music in and around in the entire Omaha Nebraska area . 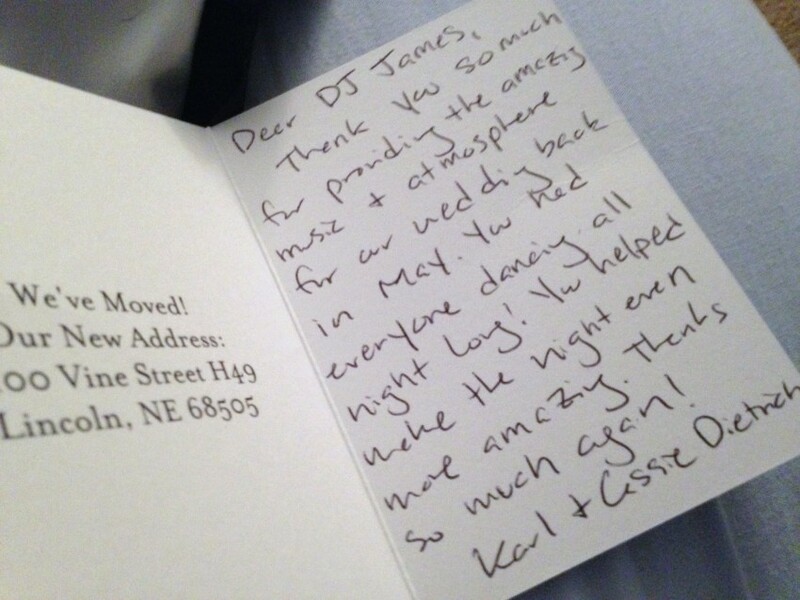 We are a fully insured omaha dj entertainment company. 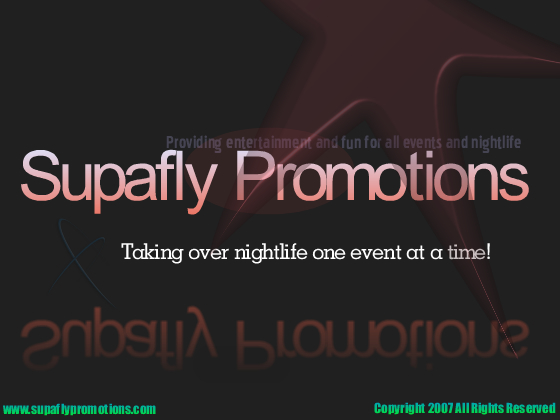 Supafly Promotions Omaha NE DJ is a powerful brand known throughout the local Entertainment Industry for personal service, performance and reliability. We are proud to offer exceptional Disc Jockey services for all occasions since 2008. As Omaha's Best Djs, Supafly Promotions provides for Wedding Receptions, Birthday Parties, Sweet Sixteen Parties, Mitzvahs, Corporate Events and for all Occasions! We offer all styles of music from the 1950's to today's hottest tracks. as well as having an intimate understanding and collection of all music styles and genres. Supafly Promotions Omaha DJ Service entertains for almost any type of function including: Weddings, Schools, Mitzvahs, Reunions, Corporate Functions, Picnics, Summer Pool and Block Parties. We also provide sound and lighting for major conferences and events throughout the Nebraska area!